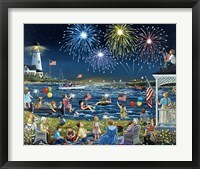 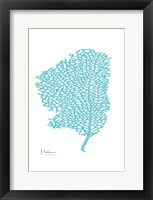 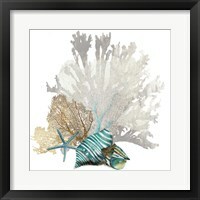 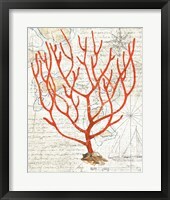 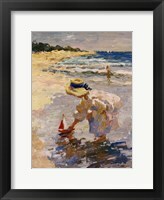 Enjoy fun in the sun, minus the sunburn with a beautiful piece of framed beach art from our extensive galleries. 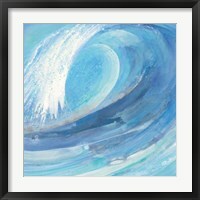 Get ready for a remarkable ride. 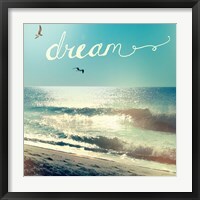 You’ll be swept away by the seaside views, as you travel around the world on an endless vacation. 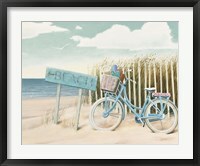 You’re sure to find sandy scenes you’ve never seen before, as our beach wall art gallery spans the globe. 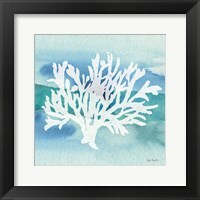 It’s easy to find a piece of beach artwork that fits your mood, whether you seek a simple coastal print, palm trees, surfers, sailboats or a fabulous sunset. 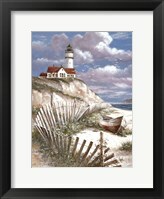 Imagine traveling down a sandy trail from a beachfront villa to the shore. 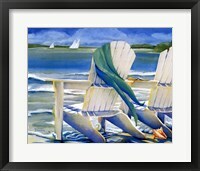 Or sit back and relax with friends on a deck overlooking the coast. 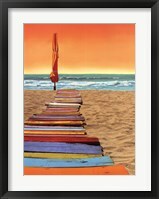 Tahiti is surely a magical place, but as folks say, Maui no ka oi (Maui is the best) … Our ever-expanding collection of beach art prints goes above and beyond. 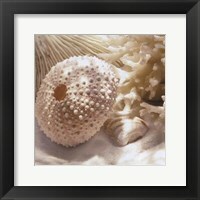 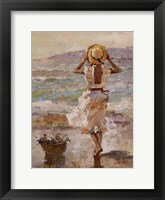 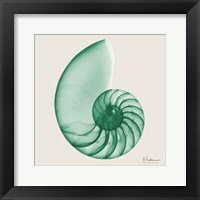 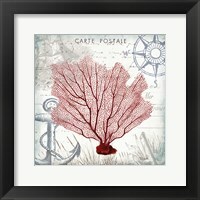 From the Atlantic to the Pacific, to the Mediterranean, the FramedArt.com beach art galleries have it covered, with thousands of unique pieces in our collection. 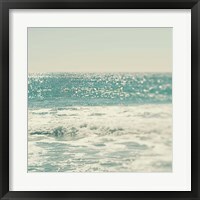 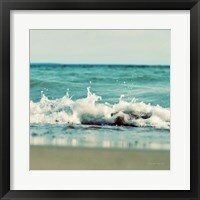 Whether you summer in the Hamptons or travel to the tropics, we have beach artwork to please everyone and every home decor. 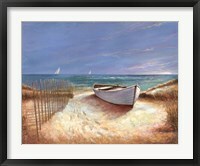 A view of the clouds, sand, and seashore is enough to take anyone away on a temporary vacation. 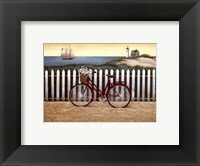 Finding a quiet place to visualize by looking at beach wall art is enough to bring your blood pressure down and get your mind off the troubles of the day. 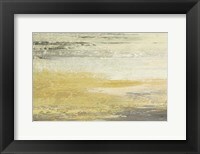 No matter what time of day it is, it’s never a bad thing for your gaze to linger on a piece of amazing, calming artwork. 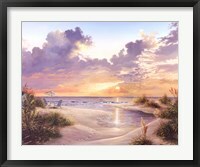 Kick back and enjoy the view with some fresh beach decor!